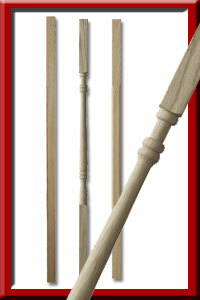 Click on the Title or image to enter this part of the store. 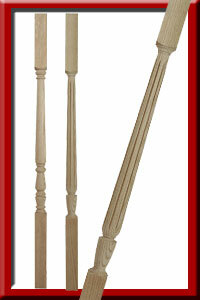 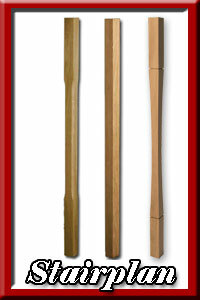 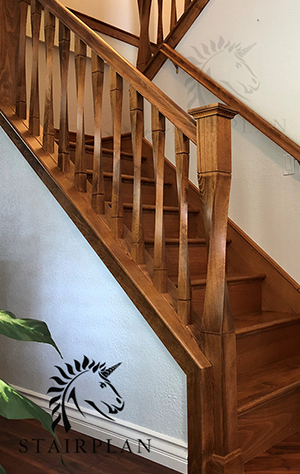 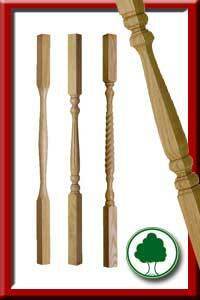 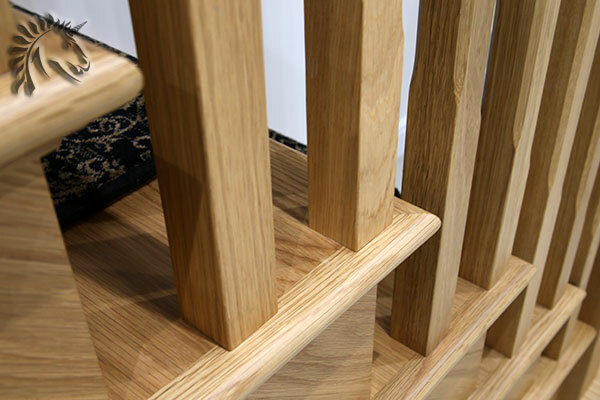 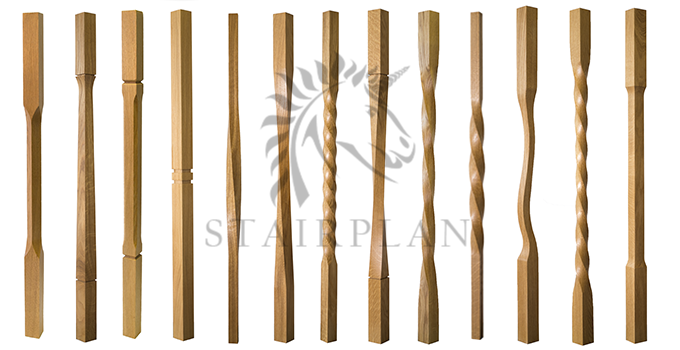 The Cheshire Range of Oak StairSpindles. 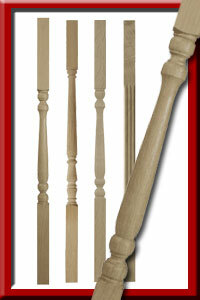 Click on the Spindle to enter.